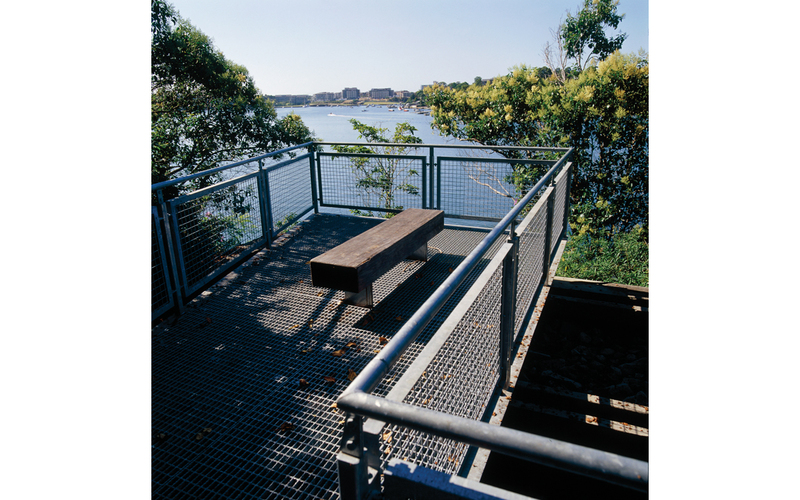 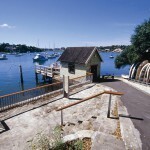 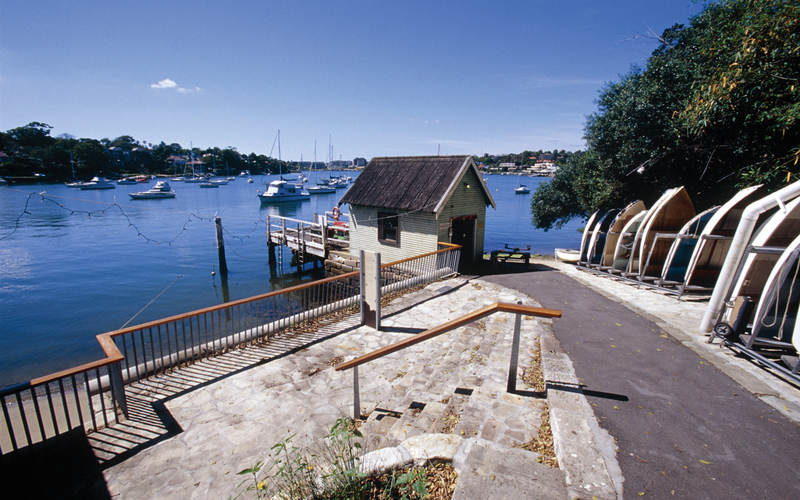 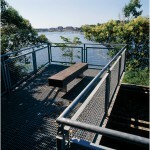 This interpretive walk by the Parramatta River is bounded by the Great North Road and the Old Gladesville Hospital. 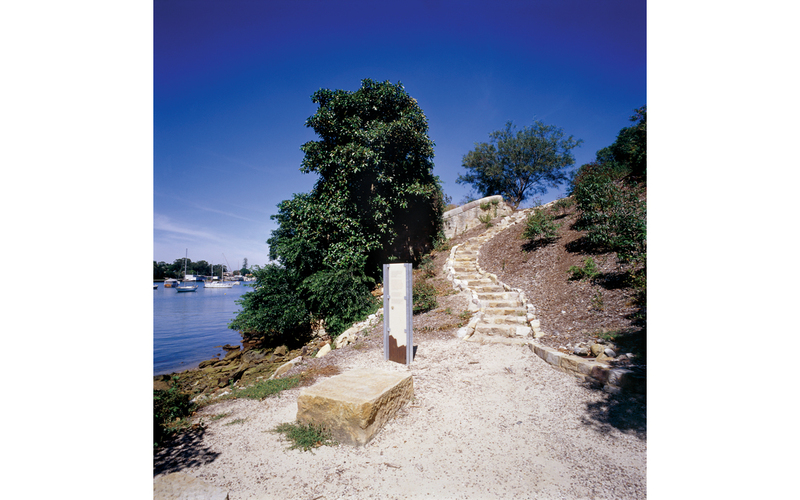 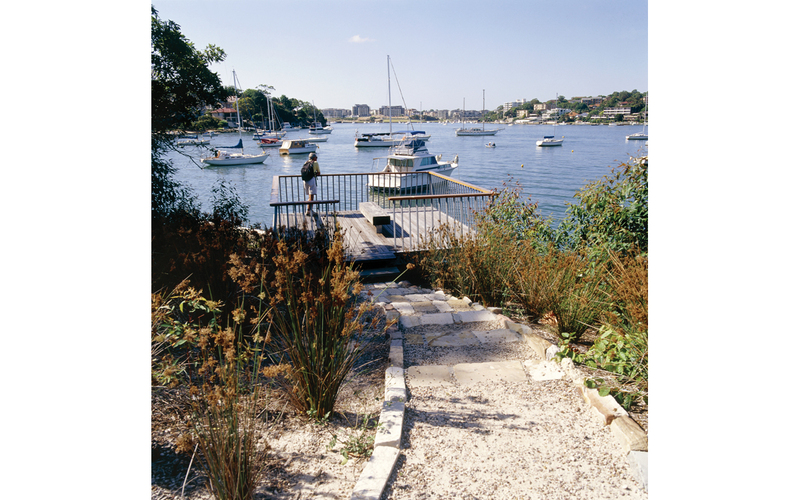 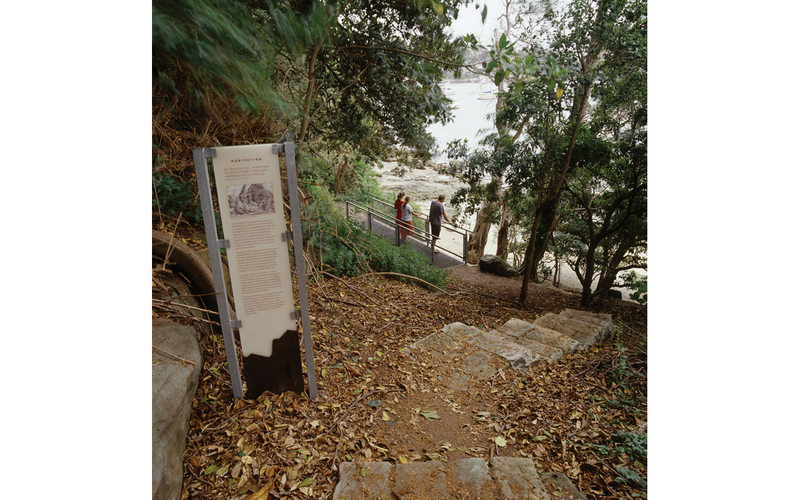 The walk encompasses significant artefacts including remains of old hospital gardens, a stone ferry wharf and Aboriginal midden sites. 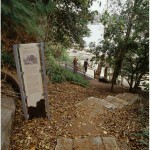 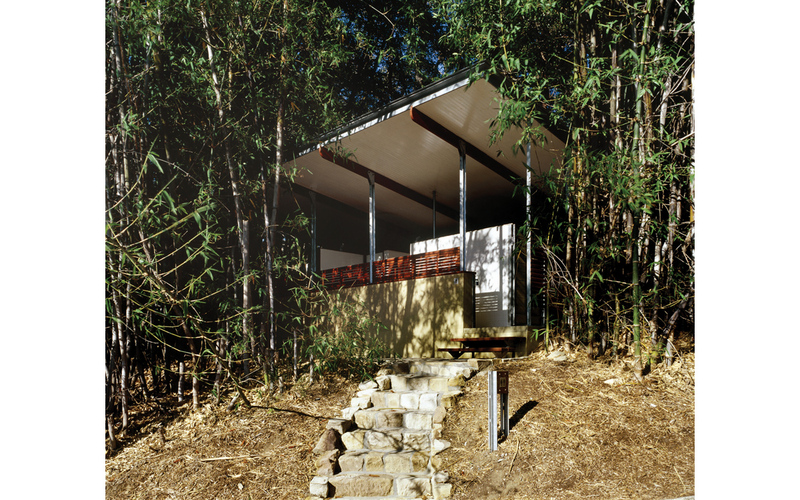 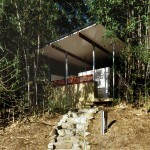 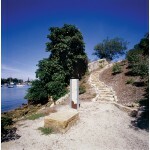 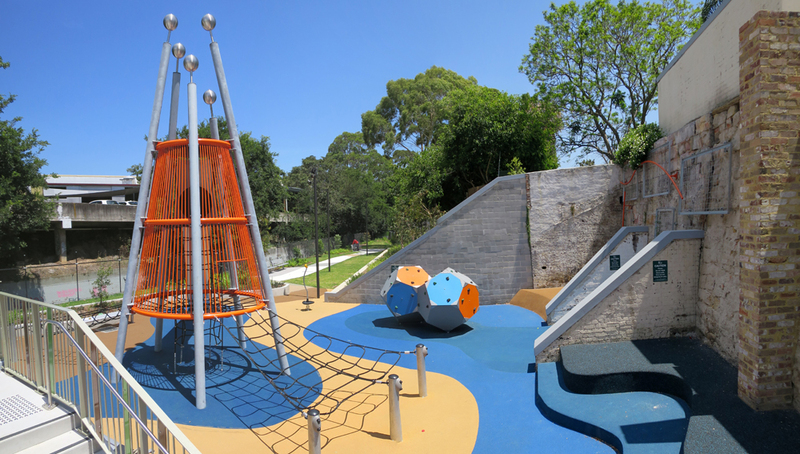 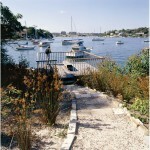 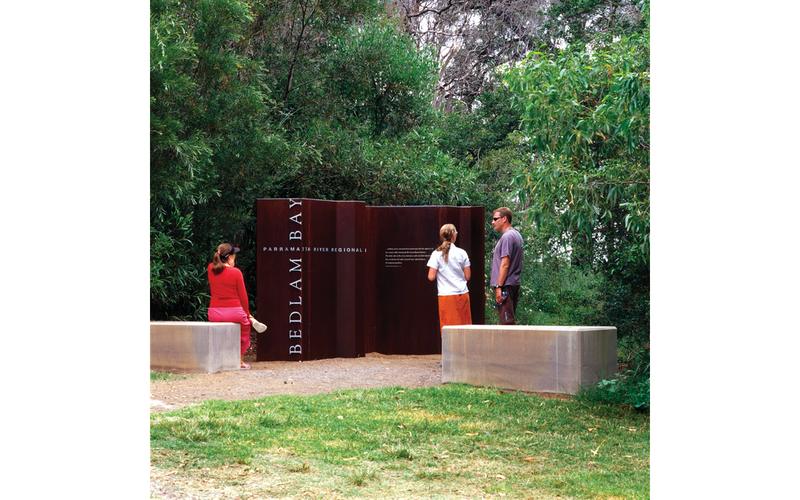 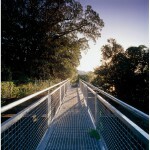 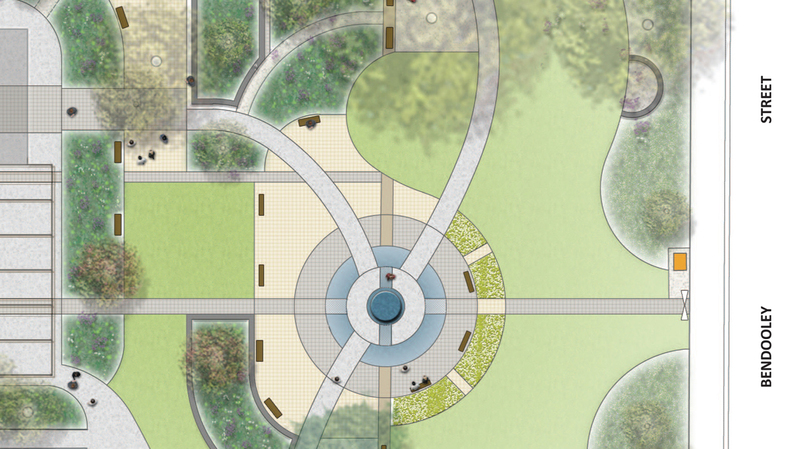 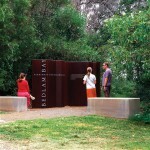 The walk includes steep and complex terrain in bushland, as well as open park-like space. 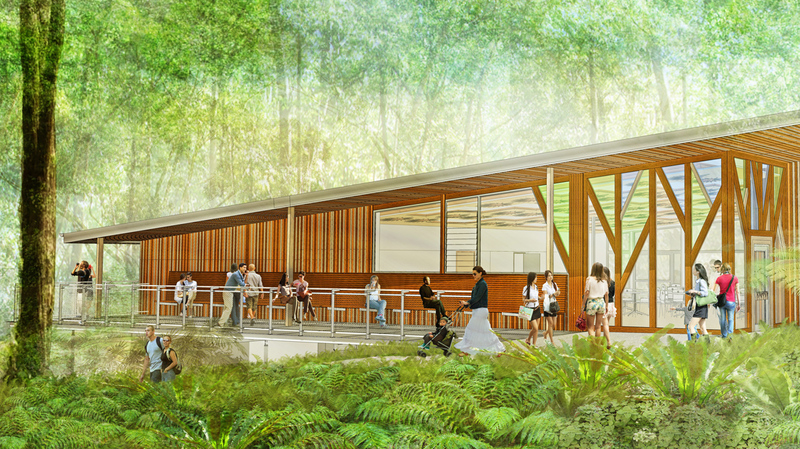 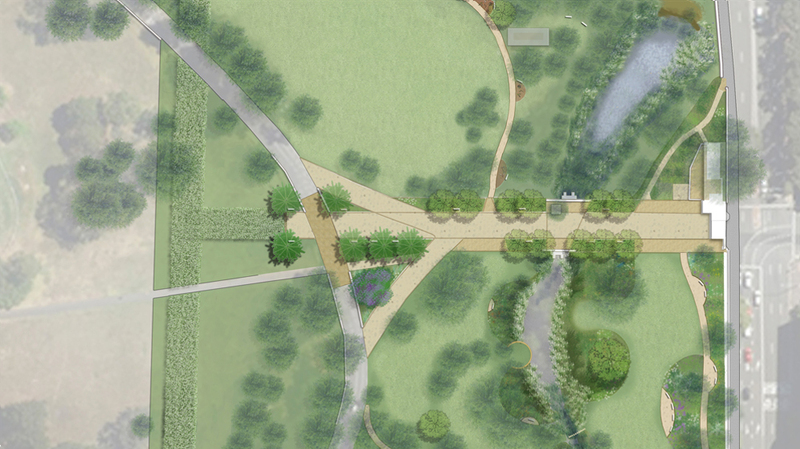 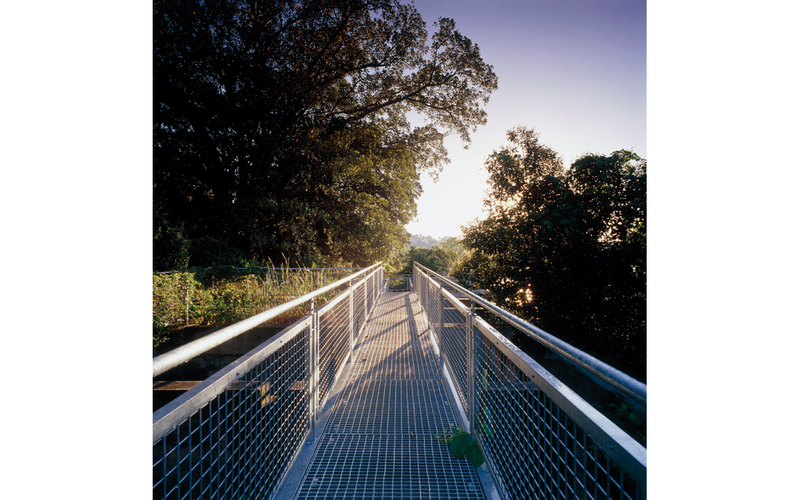 New elements including an amenities building, interpretive signage, bridges, steps and viewing platforms are carefully woven into the landscape to preserve view corridors and to avoid damage to cultural sites.